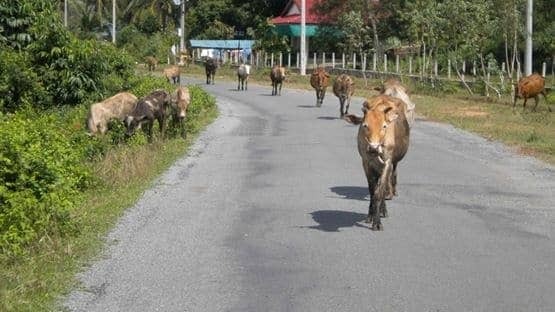 Update – this round is now closed! The winner is announced a little bit down the page. You can also check out all the entries at the end of the post! Hello, and welcome to the twenty fifth round of travel photo roulette! This is an awesome travel photography competition open to anyone with a blog and a collection of photographs (the reasons for the blog part will become apparent shortly!). The game is simple. Each week a host picks the theme, and all are welcome to submit their photos to take part. Then, the host picks a winner, who goes on to host the next round of the game. It’s been incredibly popular with travel bloggers and photographers, and even has it’s own hashtag on twitter, #photoroulette. 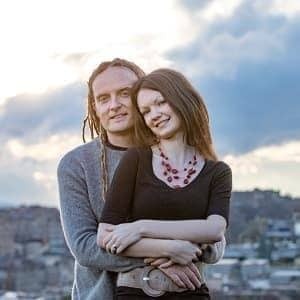 It’s a great way to see some great photos, share your memories, and connect with other bloggers. Last week, Marcello of Wandering Trader chose the theme Darkness, a theme which I won with the above shot of lightning in the Western Australian outback. This was very exciting, and means I get to host this weeks round! The Winner (and a runner up)! I chose this shot by Torre of Fearful Adventurer as the winner. In my mind this shot really embodies the theme I picked – I almost feel like I could reach into my screen and fall into this perfect ocean. A wonderfully calm shot. Great work Torre, I look forward to seeing your theme for the next round. …and, because I can, I wanted to nominate a runner up. 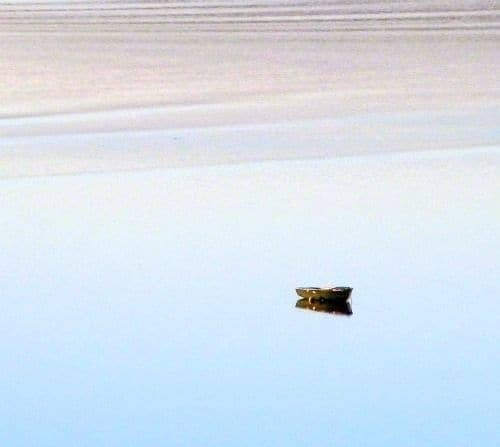 I thought this shot from Claire of Beached Eskimo was absolutely gorgeous, so deserved a special mention. Thanks for submitting such an awesome shot Claire! 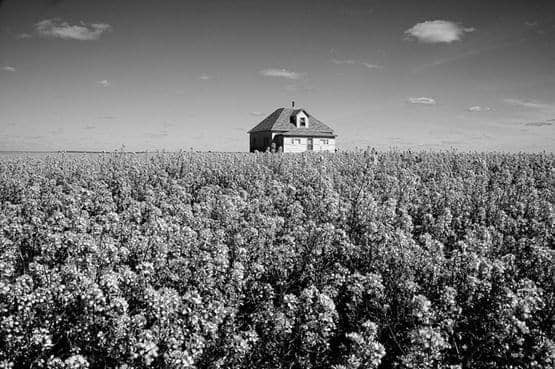 This theme should hopefully encapsulate a whole swathe of photography styles, from sweeping landscapes to intimate portraits. The winning shot will be the one that I believe to have captured this theme best. So have a hunt through your photo library and post the shot you want to win with! ..but you are free to interpret the theme however you like! Read on for the rules and how to enter. 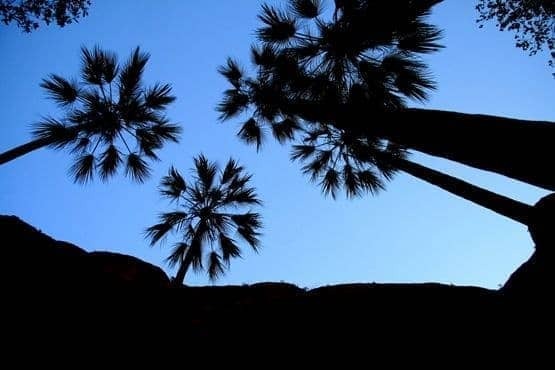 The photo contest will run from August 28th – September 4th 2011. Barring any unforeseen circumstances, I’ll announce the winner on this page on September 6th 2011. I am currently in New Zealand, and will be transiting to Germany in the middle of the week, so I’ll be somewhat confused with time zones and what not, so I’ll probably be a bit flexible in terms of exact times. Readers can attempt to sway the author into picking a certain photo via comments, but the author (that’s me!) can ignore comments as they see fit. The game is repeated with the winner hosting the following week’s game and choosing a phrase for new photo submissions. To take part, provide a link to your image in the comments field below, with a short description, and a link to your blog. The photo needs to be publically viewable, and I would very much appreciate it if you could resize it down to no more than 800px wide. Once your photo is submitted I will add it to the post below along with a link back to your site. Finally, once you’ve submitted your shot, I’d love it if you could take a moment to socialise this post using the sharing buttons at the end, to give more folks a chance to take part! Thanks! 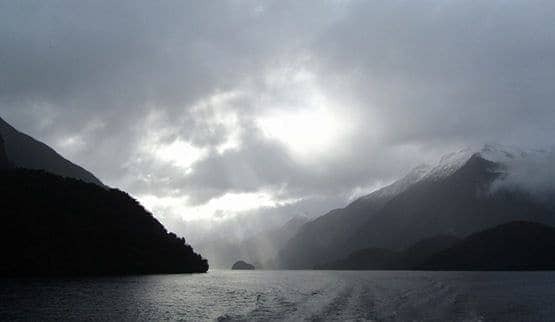 Amanda from A Dangerous Business sent this shot of Doubtful Sound in New Zealand. She says: I don’t think there’s anything more tranquil than sailing through a beautiful New Zealand sound in silence, with beams of sunlight bursting through the clouds to highlight the snow-dusted mountains. Perfection. We woke up early to beat the scores of tourists. 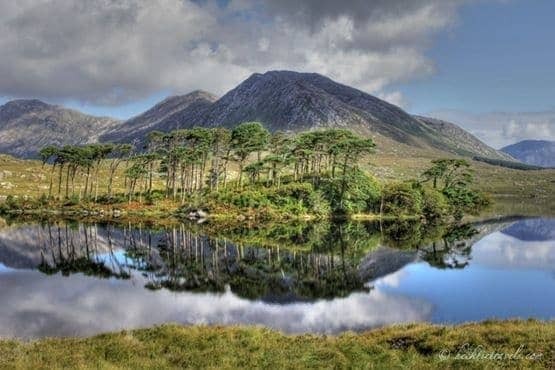 This lake in Connemara, Ireland didn’t have a ripple on it and we were the only ones there to capture the moment. Jeremy from Living the Dream sent in this shot of Nagasaki, Japan. He says: Tranquillity to me is being in nature with nobody else around. 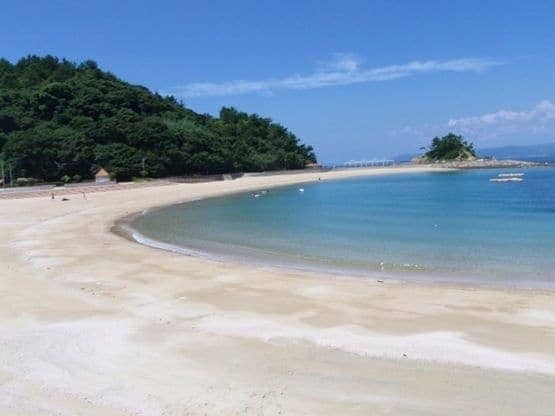 This beach in Nagasaki, Japan fits that criteria perfectly. 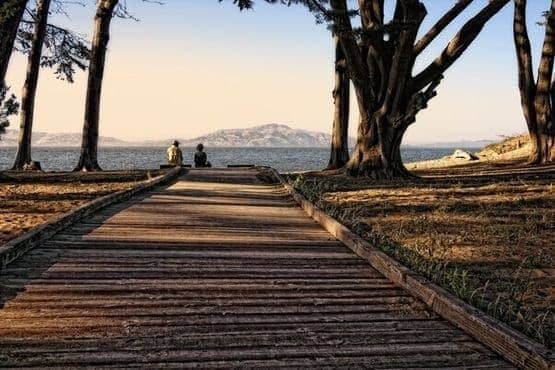 Nick from Locationless sent this shot taken in San Francisco, USA. He says: This photo was made in San Francisco on our way back to our hotel after we walked across the Golden Gate Bridge. This couple was taking in the tranquillity of the view… and of course I had to capture it. 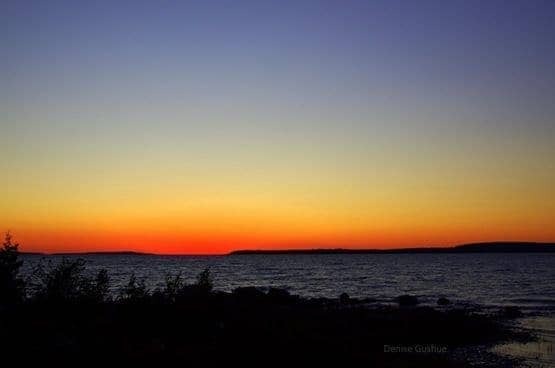 Tranquillity on Lake Huron – an end to a perfect day! 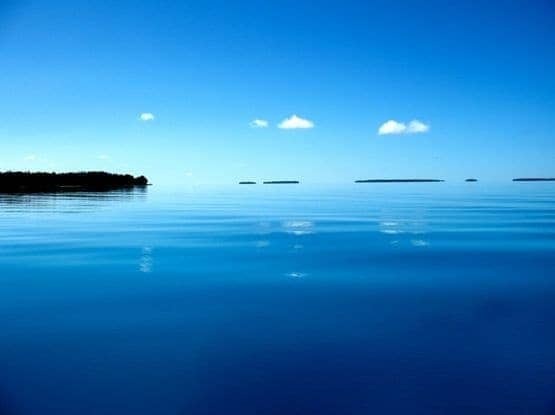 The only visible definition between sky and ocean that day was our dinghy’s wake rippling the water’s surface. We came close to sinking our yacht en route to the island of Aitutaki in the Cook Islands, so to arrive at this serene stillness after seven days of battling the ocean was pure tranquillity. tranquility and truly put me into the moment. This is fun. 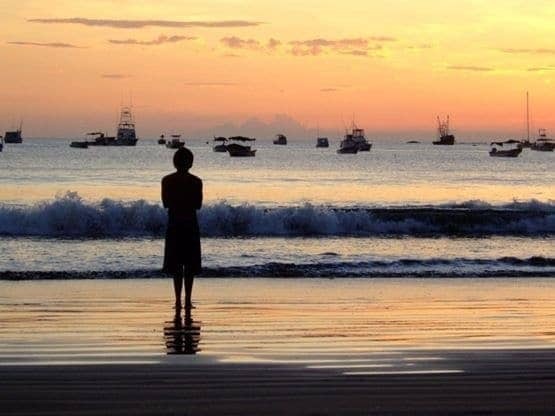 my idea of tranquillity – Cambodia. This photo brings out all of what I was feeling on that warm summer eve. Warm rays of sun glaring over the mountains in the distance. Long shadows letting me know that with time, how much things change. The cool ocean waves, and the endless beach. When I was there, I was only there. 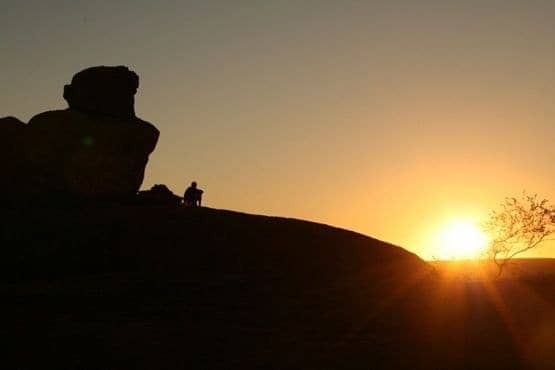 Erin from Never Ending Voyage sent in this shot of the Devils Marbles in outback Australia. She says: We pulled up in our campervan to the basic camp site at Devil’s Marbles in Australia’s Northern Territory and watched the sunset over these crazy rock formations in the middle of nowhere. 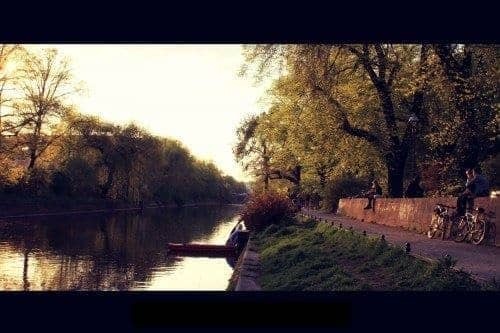 This is the image, Springtime in Neukölln, Berlin. Berlin isn’t really like other major European cities, it’s way more chilled out, it’s full of artists, it has a certain ‘cool’ factor whilst maintaining a certain accessibility. Summer hasn’t been so good here weather-wise, but we had an unusually warm spring so luckily I snapped this in April. Hope you guys like it, my first entry, love the idea! 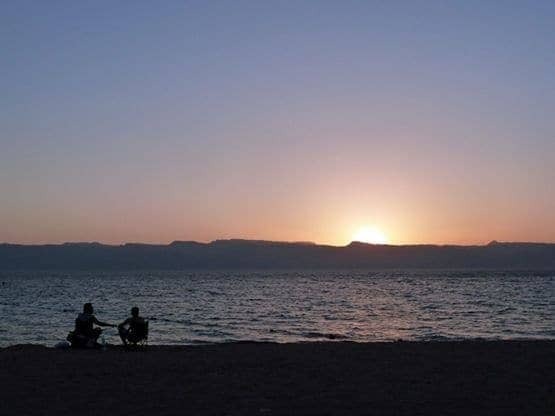 Standing on the beach in Aqaba watching the sunset over the Red Sea was a tranquil moment for myself and the few people on the beach. 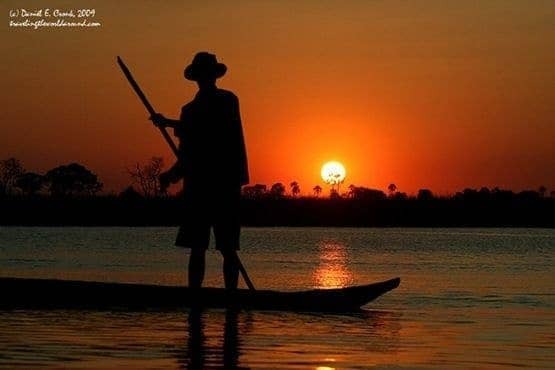 Watching the sun set over the Okavango Delta, this mokoro poler takes a moment of pause to reflect upon the beauty of nature. This photo was taken at Dreamland Beach in Bali. The name really says it all. 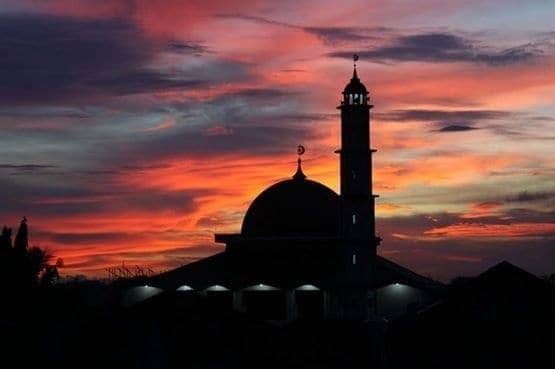 This is a photo of my nightly view walking up the stairs to my apartment when I was living in Kemang, Jakarta.. Just before the Call to Prayer for the evening. 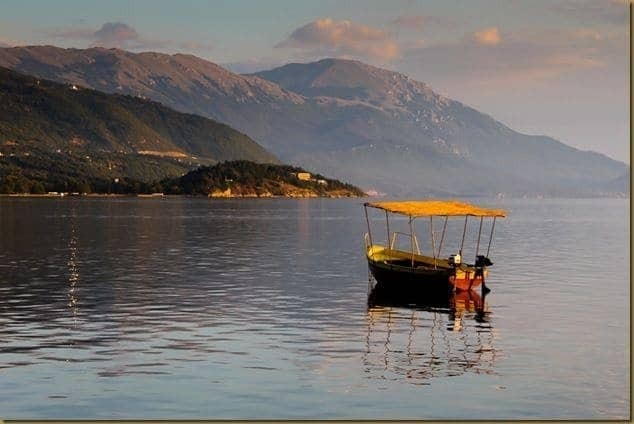 Mine is from one of the places on my travels I found most tranquil. This is looking out over Lake Ohrid, Macedonia at dusk, with the only sound being the lapping of water. 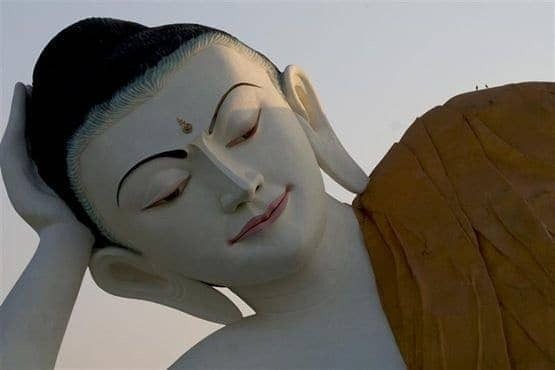 What’s more tranquil than the Buddha himself? This giant (note the birds on his shoulder) watches over Bago, Myanmar. Even though there were probably close to a thousand people here, it was very peaceful and tranquil. 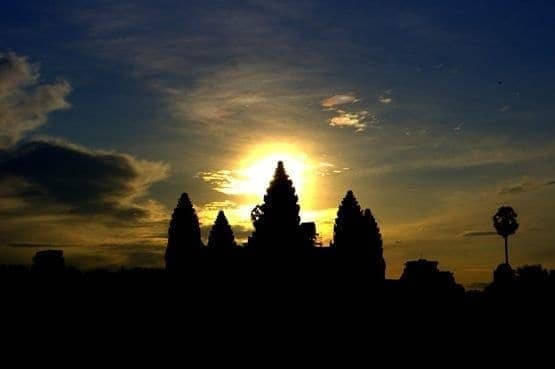 It’s sunrise over Angkor Wat in Cambodia. After Hurricane Irene’s devastation along the eastern seaboard this past weekend, I thought this photo from the archives showing the tranquillity around Boston harbor would be a pleasant change from all the images of destruction on the television. Ok, I’m going old school with this one. When I think of peace and quiet, or tranquillity, it’s usually empty beaches that come to mind. Waves gently crashing, simple colours and just the sound of the sea. 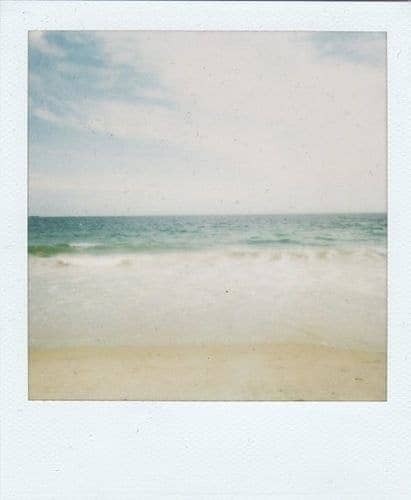 This is a Polaroid I shot at the beach near my Grandmother’s house in Connecticut one winter a few years ago. High up in the mountains of Sapa, Vietnam, only the sound of the babbling brook running past this abandoned house in the rice fields breaks the silence and tranquillity that surrounds it. 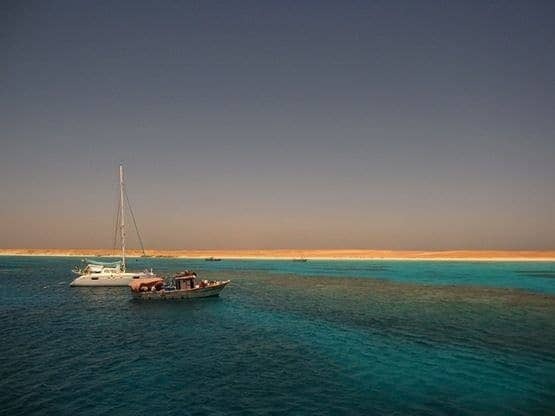 For me diving is the ultimate world of tranquillity, made of silence, beauty, weightlessness, and harmony. 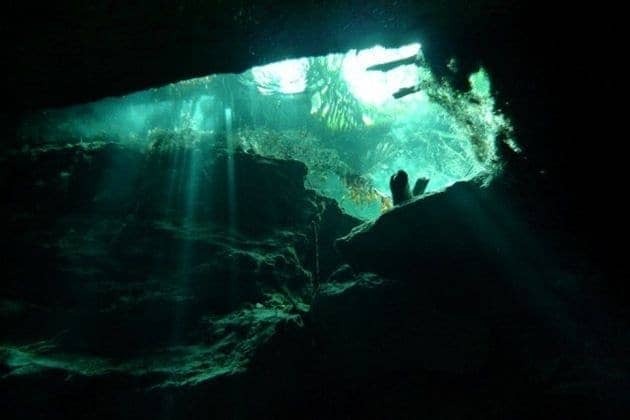 This was cave diving in the mayan cenote; it is really unique, and although there is no fish life, the mystical feeling and games of light make up for it. This picture was taken from underwater, looking at the exit to “the world”. Believe me, once you’ve tasted this tranquillity you kind of hesitate to climb out to the world (although as a traveler I’m one of its biggest fans, of course). 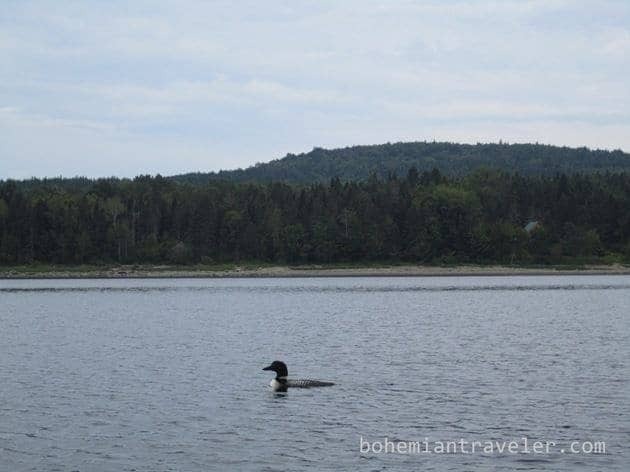 This photo is of a loon on Lake Francis, New Hampshire. The lake is really serene and peaceful because it’s surrounded by trees and most of the boaters use non-motorized canoes and kayaks. Often, the cry of the loon is all you can hear on the lake, hear in the Great North Woods of New Hampshire, USA. 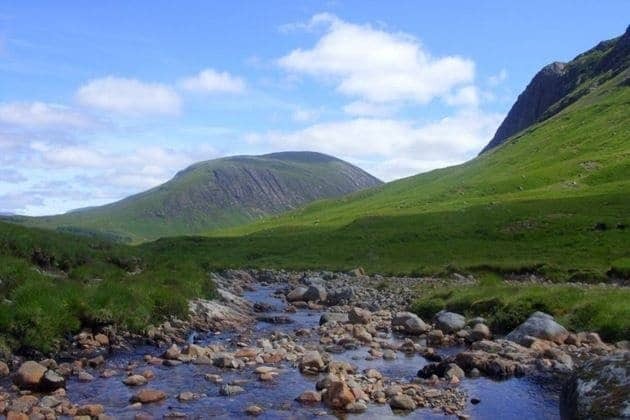 The moments that I connect with tranquillity the most were when we were hiking through Scotland’s Highlands. Sometimes we didn’t meet a single person all day long, it was just the mountains and us, in complete peace and quietness. Aww… thanks for the kind words on my photo. You picked my fav. Congrats Torre! No worries Claire, I absolutely loved it, such clarity! What do you shoot with? I shoot with a Canon 500D. I’m in love with it. Woohoo! Thanks for picking me. Tough competition! My pleasure – a great shot! Hey Jonny – I’ll be announcing the winner very shortly! Keep an eye on the #photoroulette hashtag on twitter for when this post goes live, and for details of the next round! I vote 110% for the scuba diving shot. <3 diving! Hope it’s not too late to enter the roulette! The moments that I connect with tranquility the most were when we were hiking through Scotland’s Highlands. Sometimes we didn’t meet a single person all day long, it was just the mountains and us, in complete peace and quietness. Hey guys, not too late at all! To be honest I’m still jet lagged and days are starting to confuse me anyway 😉 Thanks for the entry! http://www.flickr.com/photos/52442953@N05/6098295991/ This photo is of a loon on Lake Francis, New Hampshire. The lake is really serene and peaceful because it’s surrounded by trees and most of the boaters use non-motorized canoes and kayaks. Often, the cry of the loon is all you can hear on the lake, hear in the Great North Woods of New Hampshire, USA. Hi Yolene! Better late than never, thanks for your entry! Congrats on winning last week’s round! Your lightning photo was SICK! 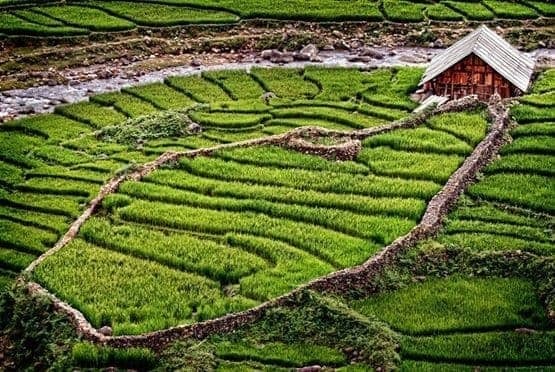 High up in the mountains of Sapa, Vietnam, only the sound of the babbling brook running past this abandoned house in the rice fields breaks the silence and tranquility that surrounds it. My site: Adventures of a GoodMan: Photography, Storytelling & World Travel by Greg Goodman. Thanks for your consideration and have an awesome weekend! Wow, that is some old school photography 🙂 Thanks for the submission! There are already so many good entries here I don’t think I can compete! I love Jeanette’s photograph. That really says tranquility and peace to me. Ok, I’m going old school with this one. 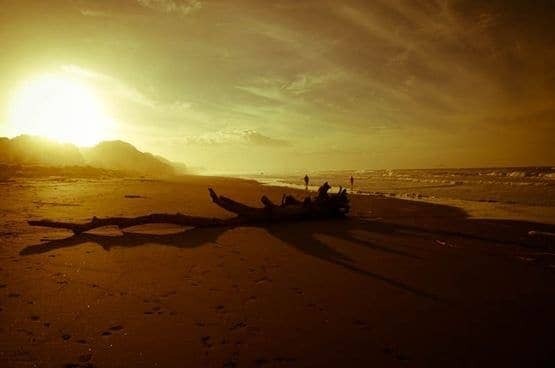 When I think of peace and quiet, or tranquility, it’s usually empty beaches that come to mind. Waves gently crashing, simple colors and just the sound of the sea. This is a Polaroid I shot at the beach near my Grandmother’s house in Connecticut one winter a few years ago. Thanks Laurence! This is gonna be a tough one to judge! 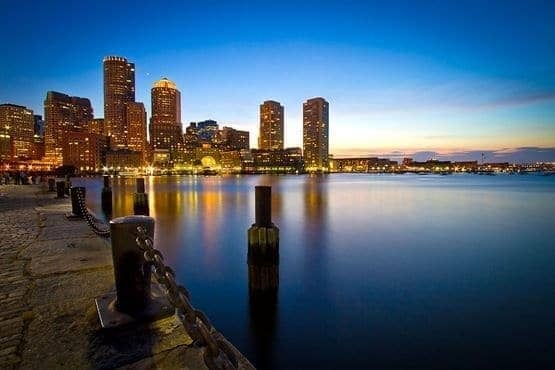 After Hurricane Irene’s devastation along the eastern seaboard this past weekend, I thought this photo from the archives showing the tranquility around Boston harbor would be a pleasant change from all the images of destruction on the television. Hi there — first-timer here! Wow… some incredible entries this round.